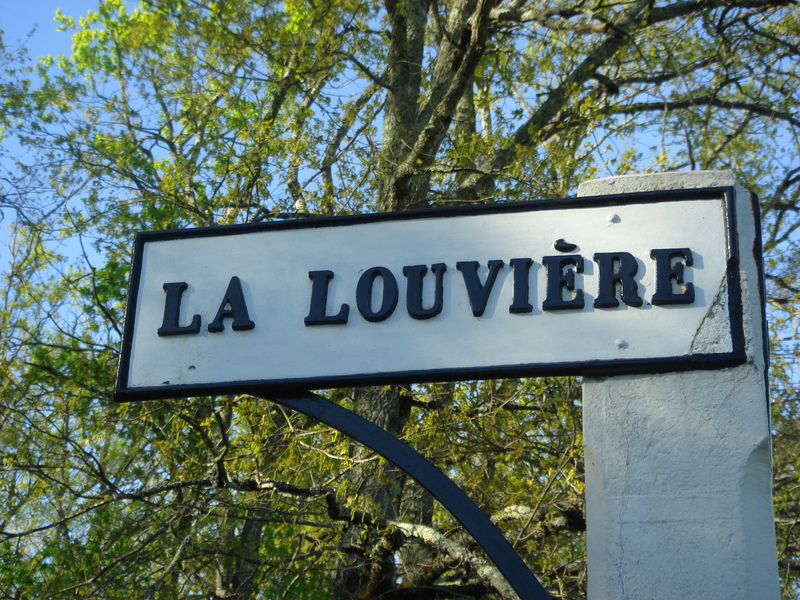 Modern winemaking here, Château La Louvière produces excellent white and red wines. 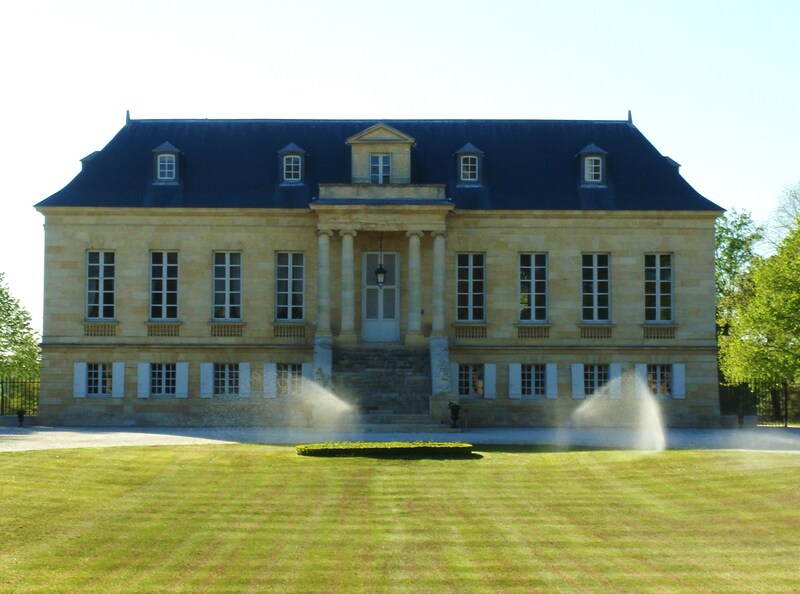 The beautiful late eighteenth century chateau is the home of André Lurton, the patriarch of the Lurton Bordeaux dynasty. Vineyards/Terroir: 48 hectares of vineyard on siliceous gravel with limestone on the lower slopes. Red varieties comprise 64% Cabernet Sauvignon, 30% Merlot, 3% Cabernet Franc and 3% Petit Verdot. White varieties comprise 85% Sauvignon Blanc and 15% Sémillon. Winemaking/Elévage: Red wine spends 12-18 months in barrel [75% new] and the white spends 9-12 months in barrel on lees, 40% of which are new. 2010 Palest green/gold; sweet and sour notes on the nose; grapefruit, lees along with spicy oak notes; bold and spicy palate with plenty of fat and depth; lots to savour here – salty tang/wet rock tang. Impressive effort. 91+ [Earlier] Pale straw; candy, some lees, some soap and grapefruit; waxy nicely done palate, good density here and will develop very well. Nice acid and balance. 90-92+ [85% Sauvignon Blanc, 15% Sémillon, barrel ferment in new oak, aged 10-12 months]. Tasted 6 April 2011 UGC. 2009 Pale straw; healthy; fresh some grass, some wax; full waxy palate; spicy and weighty; full and bold. Lees notes on the finish. Strong wine. 90+/100 [Earlier] Very clean, very grassy style; hay and meadow in early summer, palate some barrique notes and wax. Not huge acid. Pretty good. 88+ [100% Sauvignon Blanc 30% barrel ferment] UGC primeur tastings. 2010 Deep and saturated; quite savoury, meaty note alongside the black fruits; very full and attractive; some rose petal too; quite lifted in an enticing way; blackcurrants and earthy tones on the palate too; some spicy notes; full and dense; grip and body. Lots of elements with plenty of grip and fruit. Needs a few years but another excellent effort here in 2010. 91+ [Earlier] Dense and saturated colour; fresh and ripe, strong Cabernet influence to the nose; blackcurrants; makes it cooler and fresher; lots of fruit on the palate, concentration and sumptuous fruit; blackcurrants again. Grip and tannin too. Very good prospect. 90-92+ [60% Cabernet Sauvignon, 40% Merlot]. Tasted 6 April 2011 UGC. 2007 Mid red; quite lifted attractive nose; some plums; again quite polished and layered. Good intense wine showing well. Good effort for the vintage. 88 Oct 2009 UGC London tastings.